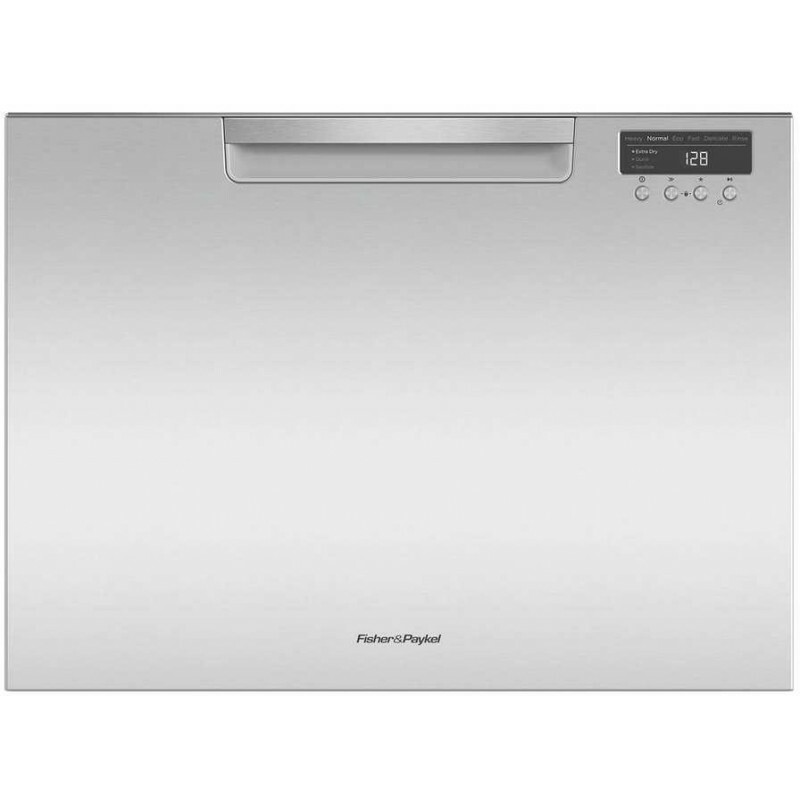 Cleanup is a breeze with this DishDrawer by Fisher & Paykel. 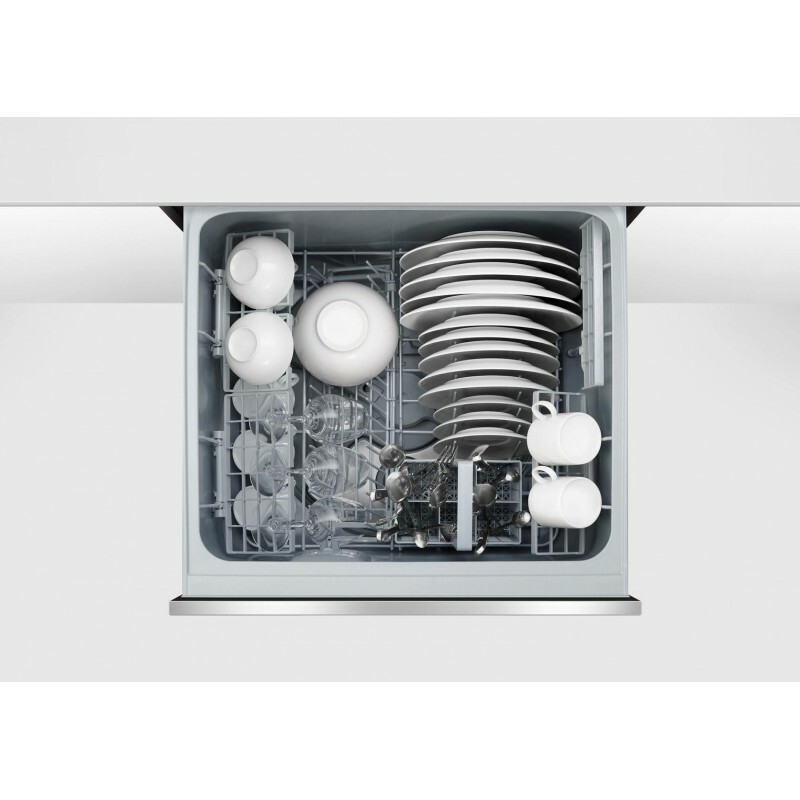 This dishdrawer is designed to to suit small kitchens and small loads with enough headroom to fit large items including plates up to 13 inches high. 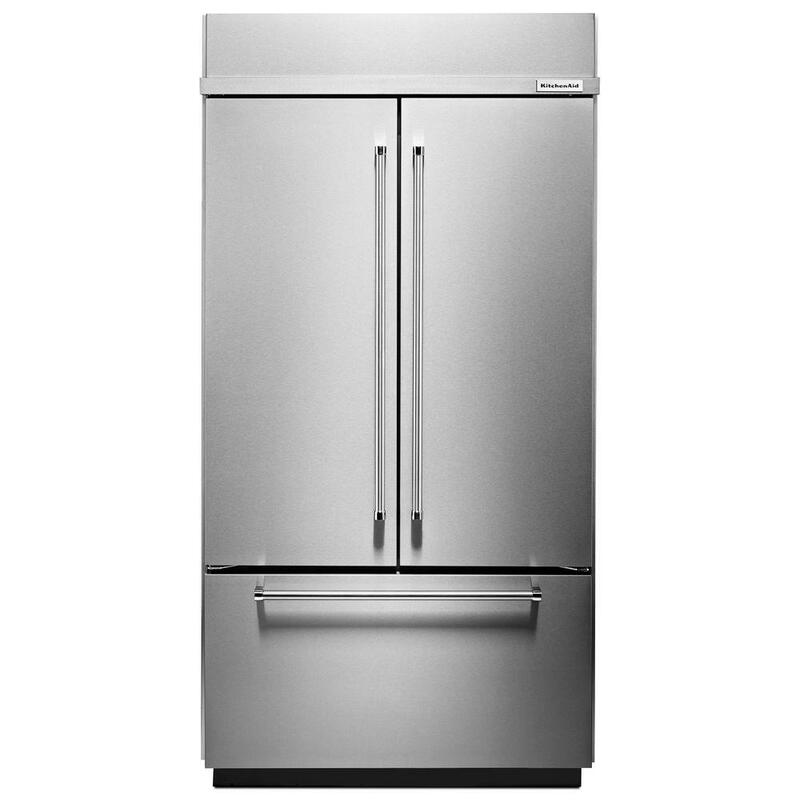 The DishDrawer Tall dishwasher can also easily accommodate oversized platters and extra-long stemmed glasses. Racking is designed to hold long utensils and can fold away to free up space. DishDrawer dishwashers are as easy to open and close as kitchen drawers and can be conveniently positioned at counter height so loading and unloading requires minimal bending. 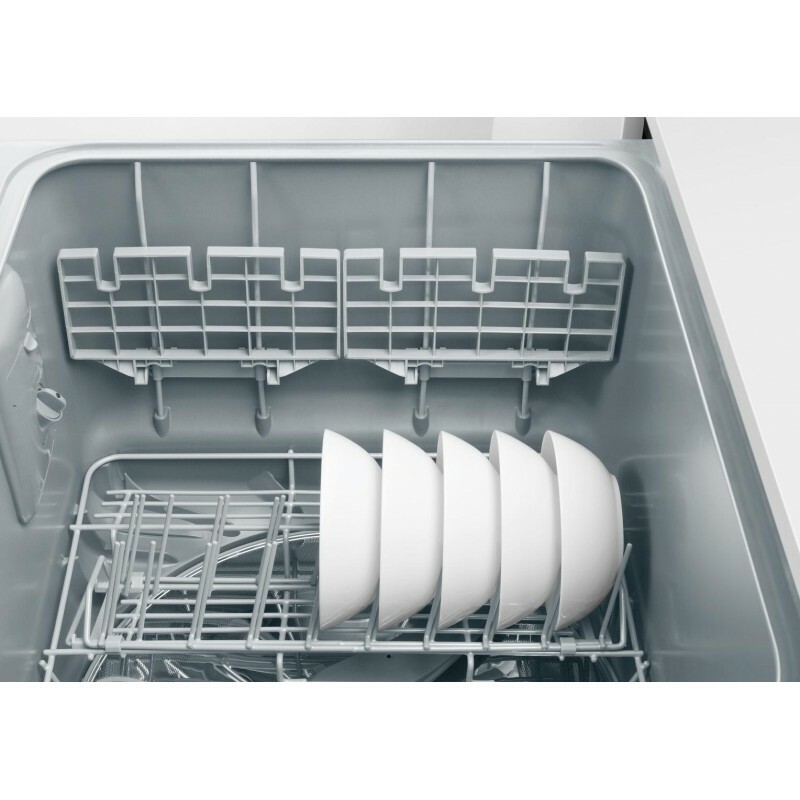 DishDrawer dishwashers include a range of flexible racking options. The cutlery basket can be customized for different utensils. Folding tines can be folded flat to accommodate a full load of pots. Pitch-adjustable tines can accommodate normal plates, deep bowls or slide completely out of the way. Height-adjustable cup racks allow for different shapes and sizes and provide wine glass supports.